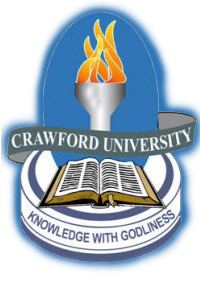 Crawford University is now selling forms for its HND Conversion to BSc for the 2018/2019 academic session. HND conversion to Degree (BSc) made easy in Crawford University. See how to apply below.